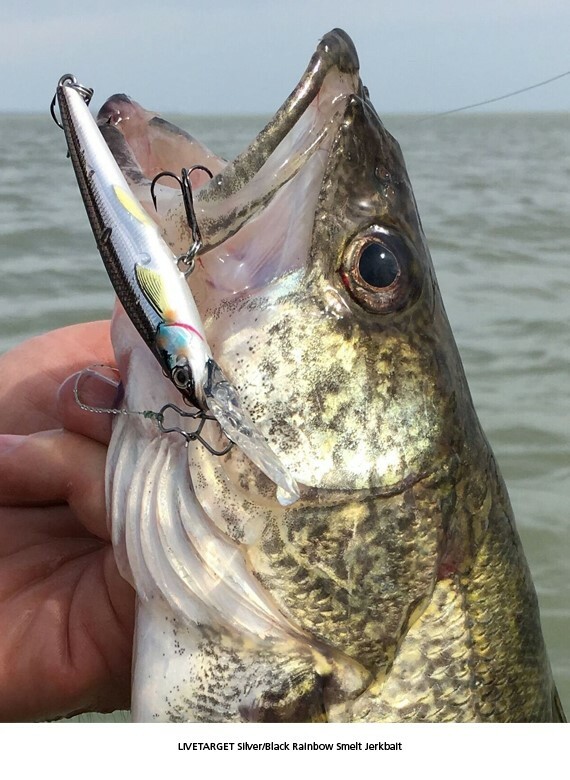 Jigs are popular springtime walleye lures, but don’t overlook versatile, slim-profile stickbaits in your quest for early season success. Also commonly called minnowbaits or jerkbaits, these baitfish-imitating hardbaits are deadly weapons when schools of spring-run walleyes flood into tributaries and bottlenecks between lakes. So many fish gathered in a small area creates opportunities for fast action. Your odds of landing a lunker also improve astronomically compared to your chances when fish are scattered on the main lake. You can tap the spring run from a boat or the bank. Afoot or afloat, I like casting to prime near-shore shallows. Top spots include 2- to 8-foot depths over a firm sand, gravel or rocky bottom. Current breaks, eddies, seams between slick and slack water, and other disruptions in the main current are magnets to migrating walleyes. Running your lure through such areas is key to getting bit. Cast slightly above the target area and retrieve the bait through the strike zone as the current gently sweeps it downstream. 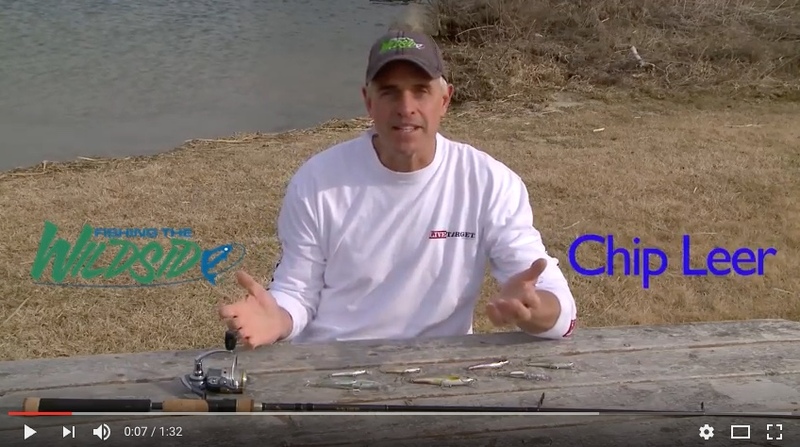 Keep the lure close to bottom, without dredging. Ideally, the stickbait should lightly touch bottom every 4 to 6 feet. Experiment with the retrieve. Most often a pull-pause cadence is best, but other times the fish prefer a steady swimming motion. 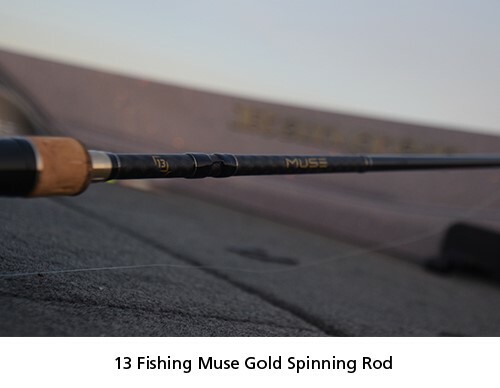 For maximum lure action, I use a 6½- or 7-foot, fast- to medium-action fast-tipped 13 Fishing Muse Gold rod. 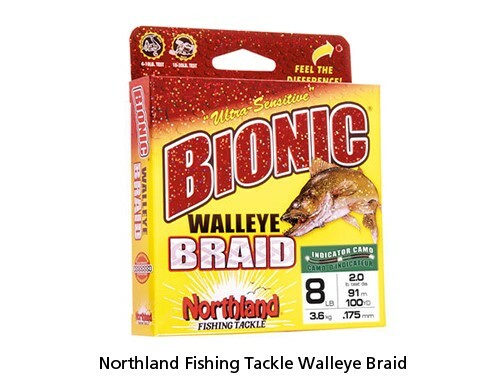 I spool up with 8-pound-test Bionic Walleye Braid mainline then add a 4-foot leader of Bionic Fluorosilk, followed by a Loop Snap to allow the lure to work its magic, unencumbered by a knot. The spring stickbait casting program heats up when walleyes move into the tributaries and channels. It extends into the early post-spawn, but you can catch fish casting these versatile minnow-imitators in current sweet spots and along windswept lakeshores all season long. So don’t get stuck without sticks the next time you head for the water.